Are you the best mischief-maker? 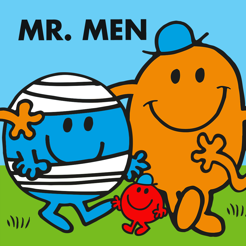 Take the challenge now with this collection of 15 HILARIOUS, FAST PACED GAMES based on your favourite Mr. Men™ and Little Miss™ Characters. +++++ “Very entertaining and enjoyable. Fans young and old can compete against family and friends for the highest score, but watch out, the game gets faster and more frantic until you lose all your lives. 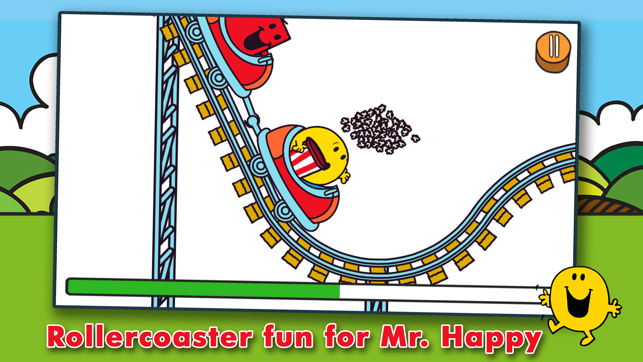 No In-App Purchases, just hours of crazy fun-filled gaming for all ages. Featuring: Mr. Happy, Mr. 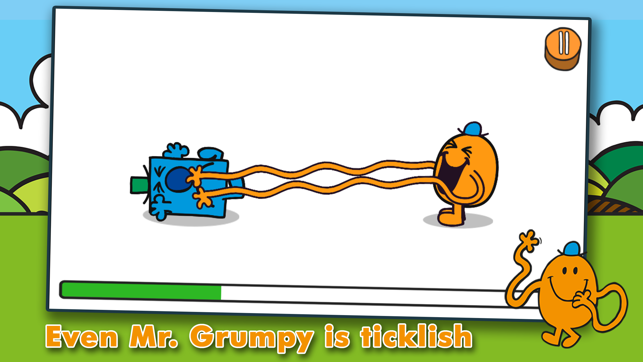 Messy, Mr. Bump, Mr. Tickle, Little Miss Sunshine, Mr. Small, Mr. Sneeze, Little Miss Princess, Mr Clever, Mr. Strong, Mr. 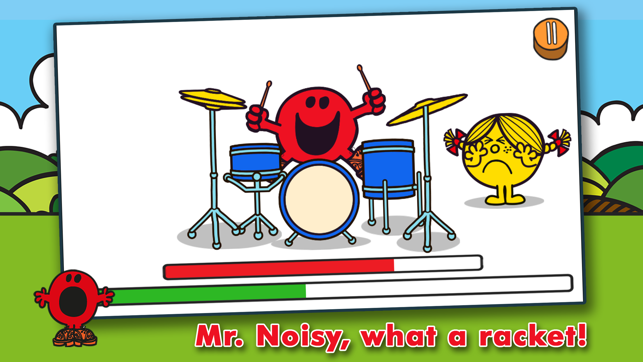 Noisy, Little Miss Naughty, Mr. Grumpy, Little Miss Scary and Little Miss Chatterbox. We are committed to bringing all our customers the highest quality apps and after care service and are always looking for ways to improve our games so please get in touch if you have any suggestions or feedback. In the unlikely event that you experience a problem, please email our support team who are waiting to help you. Email us at support@p2entertainment.co.uk you will usually receive a reply within 24 hours. 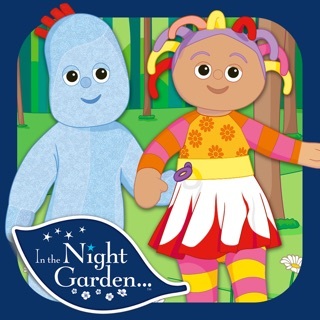 If your child likes the game, please leave a review. I'm sure this game will be enjoyed by older kids but my 3 year old son (who is obsessed with the Mr Men books) quickly got frustrated and wanted to turn the game off. It's too fast paced for younger kids. There's no time to stop and work out the controls and then within 10 seconds, the round is over and he's lost a life. A bit demeaning. A waste of money for us I'm afraid. 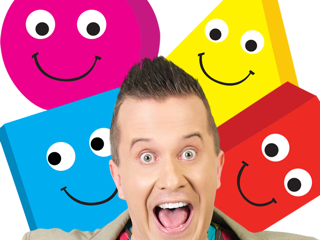 Please put more mr men on! My 4 yr old loves this game and we’ve had such fun unlocking the different characters! 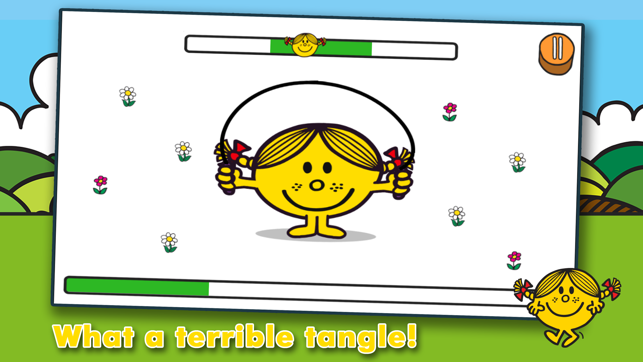 Please update and put more mr men games on it! Thanks for your positive comments and the suggestion for more characters. We will consider for any future update. © 2015 P2 Entertainment Limited. All rights reserved. MR. MEN™ LITTLE MISS™ © 2015 THOIP (a SANRIO Company). All rights reserved.